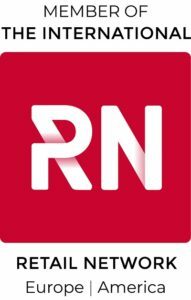 Dundrum Town Centre, the prestigious 850,000 square feet shopping centre, 5 kilometres south of Dublin City Centre is to welcome Hamleys, the world’s most famous toy shop. 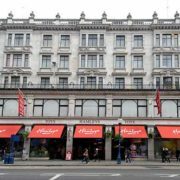 The 250 year old toy retailer, famed for its magic, theatre and entertainment, is opening its first European stand alone store outside of its famous flagship shop in London’s Regent Street. 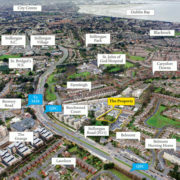 ‘Beech Park House’ Stillorgan, with a floor area of c 1,120 sq. ms / 12,055 sq. 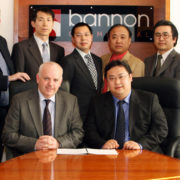 ft. and on a site area of 0.28 ha / 0.7 acre, has been brought to the market by Bannon. With access from the Stillorgan Road /N11 and situated between the St. John of God grounds and Galloping Green the property, until recently, was a convent for the Daughters of the Cross – who are remaining in the locality. 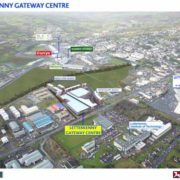 Planning permission has just been granted for a €120 million mixed-use development on Port Road in Letterkenny, Co. Donegal. The scheme will occupy a 10 acre site in the town, on the busiest road in the county. This road also forms the main arterial route in and out of the town centre. 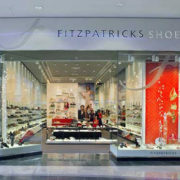 Dublin’s well known fashion footwear retailer, Fitzpatricks Shoes, is to open a new outlet at the chq building in Dublin’s Docklands. 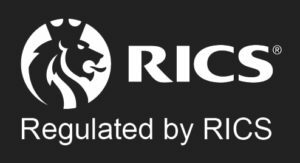 This development is a natural expansion of the company’s already successful outlets in Grafton Street, where it has been operating for over 70 years, and Dundrum Town Centre. 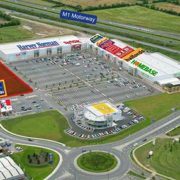 The enormously successful Drogheda Retail Park, which is widely acknowledged as the best retail park in the north east of Ireland, is going to expand even further.